Financial Herald Review | Watch Our For Scams! There is no doubt that binary option trading is becoming a lot more popular as one of the foremost ways of making money online. This is because most people see it as an easy way to make money very fast. But as lucrative as the market is, it still carries its own level of risk. The risk level cannot be said to be average given the huge profits or loses traders can accrue within a short period of time. Currently, some level of confusion is also coming into the market. The confusion stems from the fact that new binary options auto-trading systems keep popping up online on a daily basis. Every single one of the new entrants then goes on to say it is better than all others. There are legitimate software apps that earn significant profits for traders among the available and confusing options. But the downside is that majority of them are clearly scams that have been cleverly designed just to get traders to sign up and lose their money. Financial Herald trading system is one of the new auto-trading system options. This article is intended to shed more light on the software for you. It will assist you greatly in making an informed decision concerning whether to invest your time and money with the software or not. Financial Herald is a system software application created for auto-trading in the binary options markets. With a name that sounds very businesslike, you would think it is one of those leading financial or business journals. It makes you think of leaders of the financial world. It therefore comes as some kind of surprise when you discover in the end that the name belongs to a binary options auto-trading system. The software’s website even though currently written in German and you have to translate it, looks user-friendly. But it leaves a lot of questions that need to be answered. Beginning from the website itself through how the system functions down to the software’s claims, there are a lot of issues that cause some degree of concern. A lot of necessary information was not provided on the website. The presentation video and all the claims it contains all leave to many questions that must be answered. Like has been mentioned, the software’s website looks user-friendly. It appears like the kind of website you can easily navigate and understand. But it presents categories that are not necessary to the binary options system software it represents. A ‘Technology’ and a ‘Media’ category just seem to be odd on a website that is meant to market a software system for trading binary options. This and many more are the red flags noticed on the site which are causes for concern. Language: The software’s website is written in the German language. This confirms claims from certain quarters that it was meant to target only native German-speaking countries. Granted, modern online business is about marking down a niche and going for it. But the niche here is already established as binary options trading. So, why would a system software application target a specific geo-location? Well, maybe because traders from such a market have the cash and can easily be swindled. Company Information: There is no information whatsoever about the company that developed the software on the website. This seems like the case of the one-eyed leading the blind. How does a trader trust a faceless owner or developer behind any software or its website? One would have expected that in the least, the name of the company behind the software would have been provided. Brokers: On clicking the sign up button, you are redirected to a broker’s page where you will also need to sign up and make an initial deposit. Since the software’s website offers no information about its brokers, it is likely that they are not licensed. 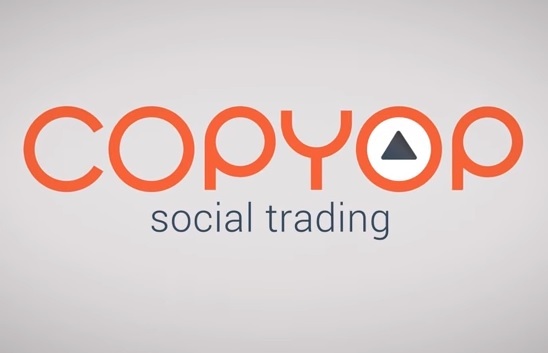 Scam trading systems normally deal with brokers that are unlicensed. You will always discover in all such instances that the brokers are also not registered with any regulatory body. These are just some of the red flags from the website. If the software is legitimate, then it is advisable that the developers create an English version of their website. This is to allow English speakers fully understand what the app is all about as Google-translated versions are not always perfect. But this might not happen since it seems the site is currently written in German to serve a specific purpose. We will leave the website now to look at the red flags from other areas. Both the written and video clip testimonials given about the Financial Herald system are not legitimate. The breaking news background in the YouTube video at the top of the website should not deceive you. While the testimonials are not from real registered members, they are scanty and the reek of being fake when scrutinized properly. 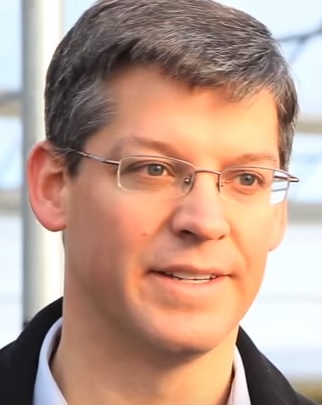 John Redford: This is the supposed ‘professional dealer’ who gave his opinion about the system. But who actually is this professional? What is the yardstick that was used to ascertain him to be a professional? Is there no face behind the title? These are some of the questions that are begging for answers concerning our ‘professional dealer’ here. If the developers were thinking of space on their website, they could have at least made the ‘professional dealer’s’ name or opinion clickable. They could have made the link redirect to his social media accounts. This would have enabled those in doubt to contact him directly and ask any questions they have. Anyway, this won’t be done as it seems most probable that our ‘professional dealer’ was hired from one of the many ‘$5 or less’ micro-job websites. Katie Harvey: Yes! 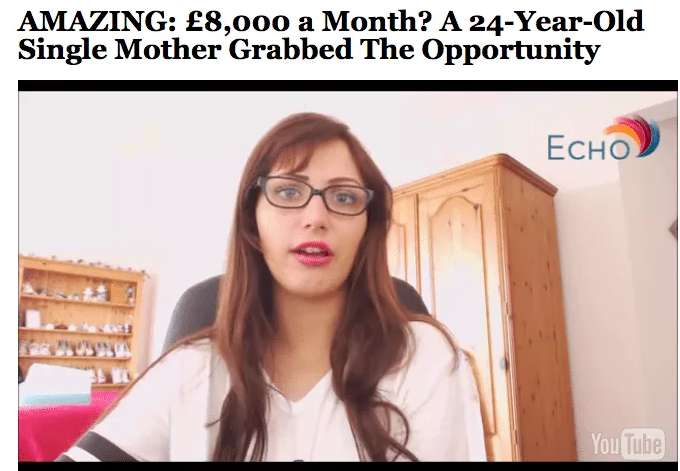 The lady in the YouTube video at the top of the website is the same person pictured sitting down in her home working on her PC. Her name is Katie Harvey and she is a serial offender. It is just that her theater skills now include the Dutch language. Katie is no genuine day trader at all. She just isn’t ashamed of lying about her real earnings. If you do your research, you will discover that she has performed this act for no less than 5 software apps that have all been exposed as real scams. Any software can hire Katie from the famous fiverr.com micro-job site to do her act. This is because she does not feel any remorse about misleading innocent traders that huge and fast profits can be made using all the scam apps she has been acting for. We have just discussed loopholes contained in the testimonials in relation to how they were created. We have not touched the claims that were made in the testimonials. Claims that can hardly be fulfilled by any legitimate system that is looking to make some genuine profits for its members. All the claims of what the software can do for you seem out of place. They are claims that have been made to stimulate human greed. Granted, the binary options market is lucrative when you make profits. But there is a limit to how much any software can claim to make for its members. This and several others are the claims that need proper scrutiny. Auto-Trading: We have seen many auto-trading models in the binary options market. But it must be pointed out that the Financial Herald system is the most rigid so far. The system does not offer traders much flexibility in relation to options for customizations and settings. Everything including receivable number of daily signals is automatically fixed for traders. With this software’s auto-trading model, the promised 100 daily signals are not delivered to the trader. They are instead used to directly carry out trades on his behalf. This means as a trader, you can only keep praying and periodically checking your history of trades to see whether you have made any money in profits. Efficiency: The efficiency level claimed for the software is way too much. It was advertised as one with a zero loss ratio. Is it ever possible for any software to come with that kind of ratio? What a zero loss ratio means in layman terms is that for every 100 trades undertaken for you by the auto-trading software, you are sure to win in all the trades and lose in none. Even individuals that know nothing about binary options trading will take such a claim with a pinch of salt. 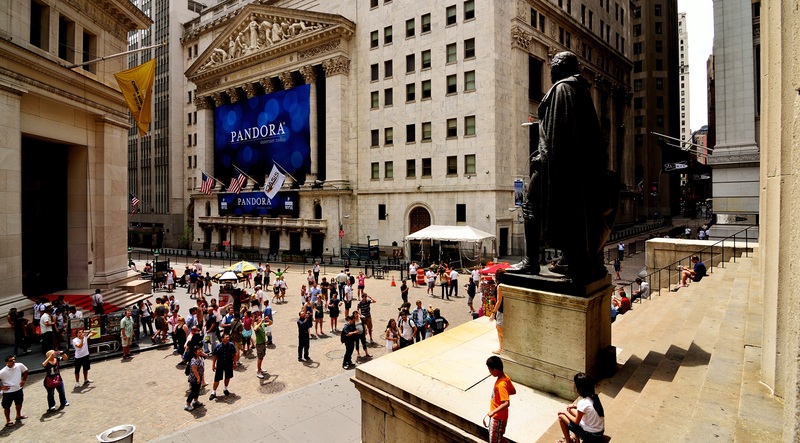 How much more those that have a working knowledge of the markets? Is this possible when you do not even know the quality of signals that are generated since they are used to trade for you and not sent to you? Earnings: The software claims that the 100 daily signals it sends to you will basically make you $4,500 in profits every day. Doesn’t this sound a bit unrealistic? For God’s sake, that means an average of $22,500 a week, more than $90,000 every month and over $1.6 million in a year. Even though it is a fact that binary options can be exceptionally lucrative, it is just unrealistic and very impossible to claim such numbers as achievable. If you do not scrutinize a binary options system, its auto trading bots, and history before signing up to its broker, then you stand the chance of losing a lot of money to the volatile nature of the markets. These are the claims which the software has made basically. They are promises that can hardly be fulfilled. Budget, money management skills and experience level are major factors that influence how much profit a trader can make from the markets. It would have been a lot better if the software had concentrated on getting the trader well informed about these factors rather than making claims that can hardly be achieved. Even though the impressive Financial Herald set up has been well assembled, it still has many red flags that should cause you concerns. Why was the website which was originally launched in English language changed to Dutch? Is it just to narrow its targeted market to one that has a richer audience? This is a very important question to ask. The lucrative nature of trading binary options is the cause of so many system software applications like these ones. Most of them are scams so you need to be very careful. But after careful scrutiny, you will discover that a few legitimate ones exist. Option Robot is among such legitimate ones. 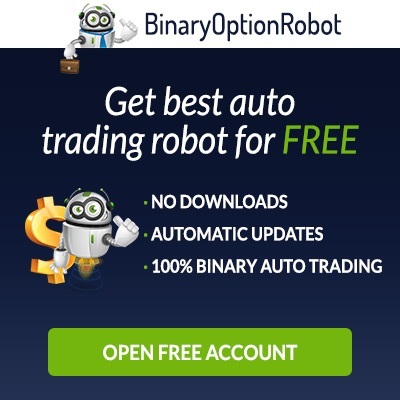 Option Robot is one binary option trading system you will surely fall in love with. This is due to the open and simple manner in which it is presented. The way the whole system is designed is very transparent and does not leave you in the dark in relation to any of your dealings with it. When you use the software to trade in the market, you will surely be pleasantly surprised. This is because what you will gain will be way beyond what you were moderately promised. All the brokers that Option Robot deals with are registered, licensed and regulated. 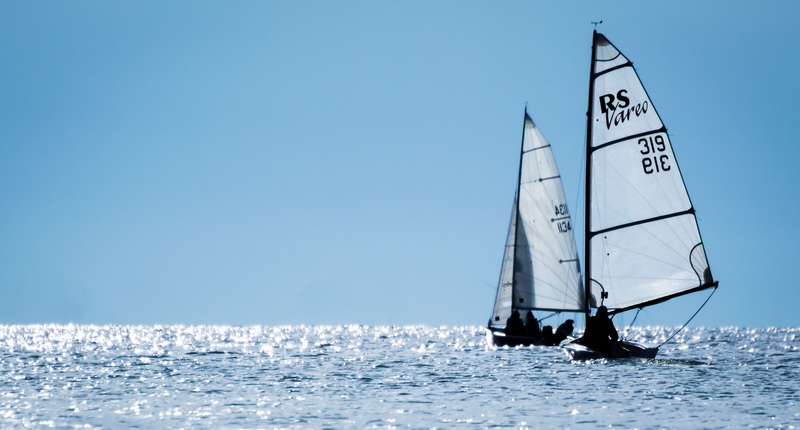 They are rated and regulated by the CySEC. This is the body which carries the responsibility of regulating online trading market activities on its shoulders. It is the body that is responsible for ensuring that your interests as a trader are protected as much as possible. Additionally, Option Robot uses risk management systems like Classic, Fibonacci and so on to control investment risk levels. Finally, the Option Robot payout system is very great. It does not take your deposit amount into consideration. 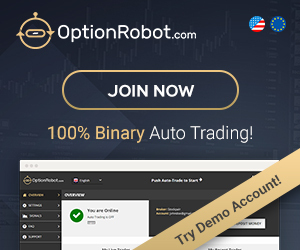 That is why after experiencing all what Option Robot has to offer, traders do not even remember that there are other binary options trading systems.